The pace of Austin area home sales slowed slightly in January, compared to the same month a year ago, and the ever-rising increase in median home prices also eased ever so slightly. 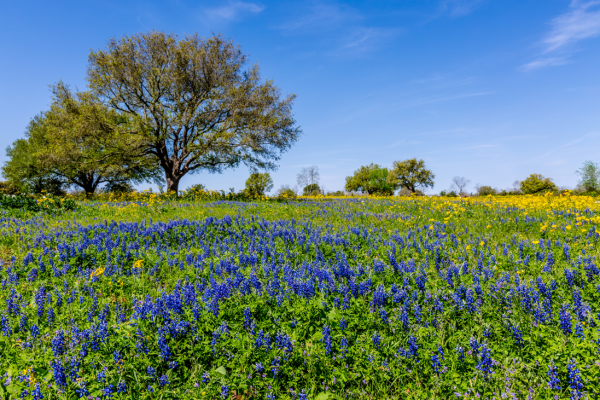 Austin’s residential real estate market has been on such a hot streak for such a long time that you might need a second look to make sure you read it that right. But slower growth is still growth, and a little cooling off might be OK. Inside Austin’s city limits, home sales remained flat in January, as compared to the same month last year. The median price rose 1.7 percent, year-over-year, to $353,250. New listings, meanwhile, shot up 24 percent to 784. Just north of Austin, Williamson County tallied 557 home sales — a 2.6 percent decrease, year-over-year. Median prices there increased slightly by 1.6 percent, reaching $275,400. To Austin’s south, in Hays County, single-family home sales declined by 17 percent as the median price increased by 3.4 percent to $267,900. Looking back at the last 12 months, Austin home prices average out at $390,128, our internal analysis shows. That’s up from $388,786 in 2018 and $372,482 in 2017. Meanwhile, the number of days homes spend on the market, on average, has climbed from 54 days in 2017 to 57 last year and 57 in the past 12 months. 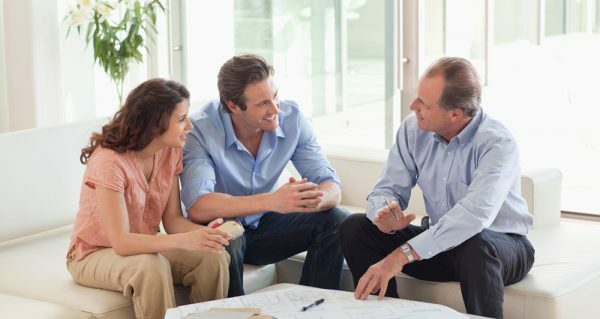 The number of homes sold increased slightly from 30,527 in 2017 to 30,810 in the past 12 months. 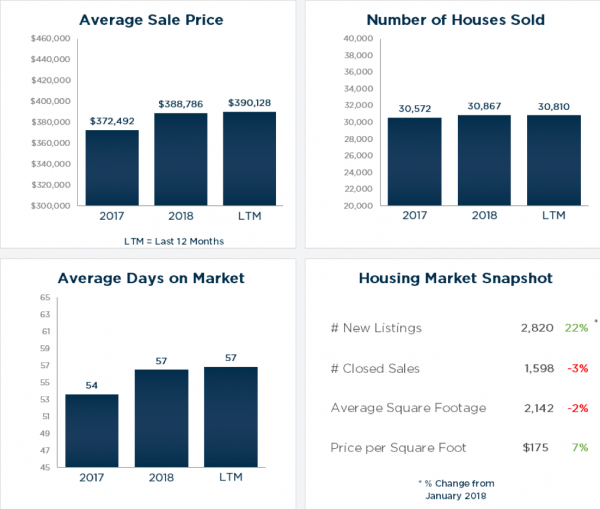 Here are more Austin metro area home sales figures from January 2019.